everybody loves gatitos. hope tu guys like this pic. 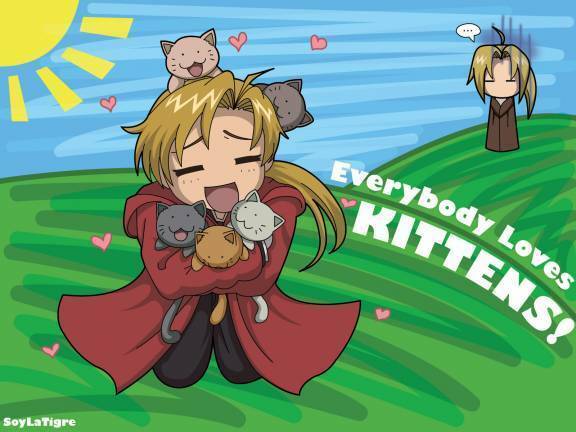 Wallpaper and background images in the Alphonse Elric club.